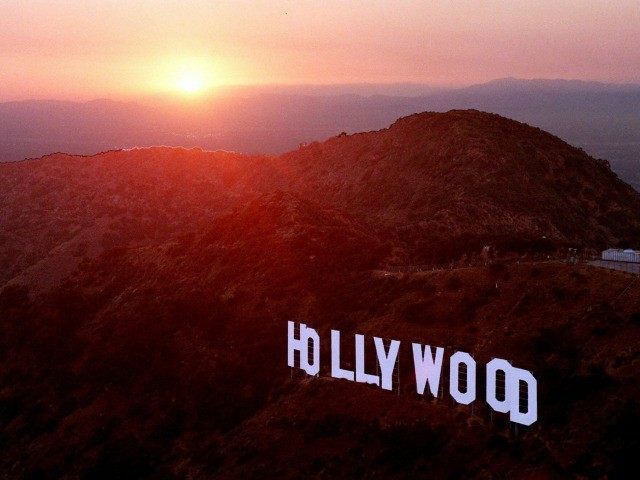 The recent increase in the minimum wage to 15 dollars per hour by 2020 voted on by the Los Angeles City Council may have a larger impact on the entertainment business than previously thought. Julie Jackson of Jackson Shrub Supply, which for almost 80 years has supplied greenery to Hollywood sets, agrees with Walman. “We just started getting production to come back to California, and now could face them leaving us yet again, and perhaps permanently this time,” she stated in an email. Paul Krekorian, one of the most liberal of all Los Angeles City Councilman, who approved of the wage hike and also leads an ad hoc committee on movie and TV production jobs, insists that the raising of the minimum wage is tantamount to ridding society of “poisonous” income inequality. But, Christopher Thornberg, founding partner of Beacon Economics, couldn’t disagree with him more. “You end up hurting city competitiveness and city tax revenues,” he says.